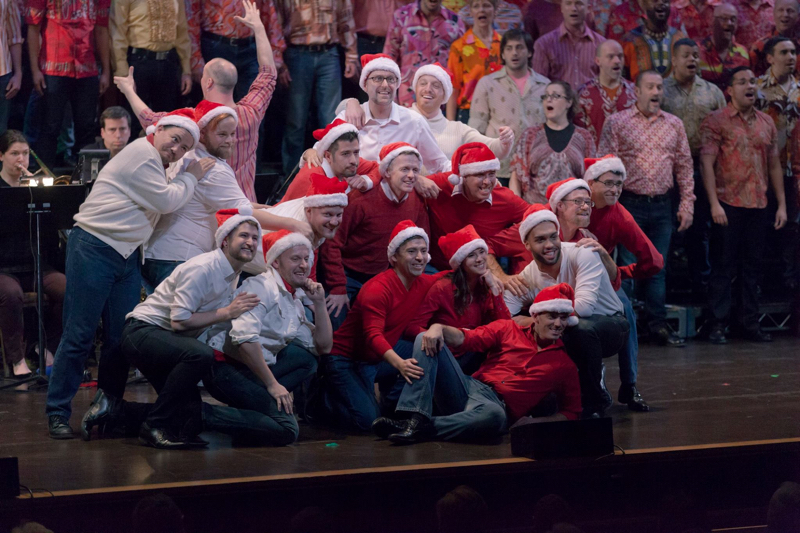 These are images taken at our Holiday show, ‘Miracle on Thirty-Funk Street’. 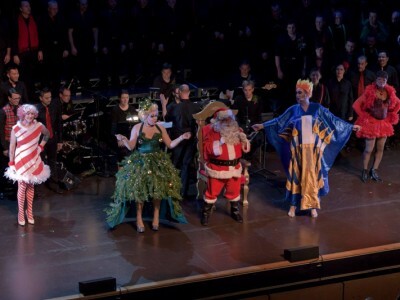 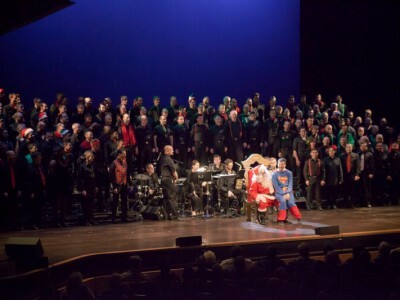 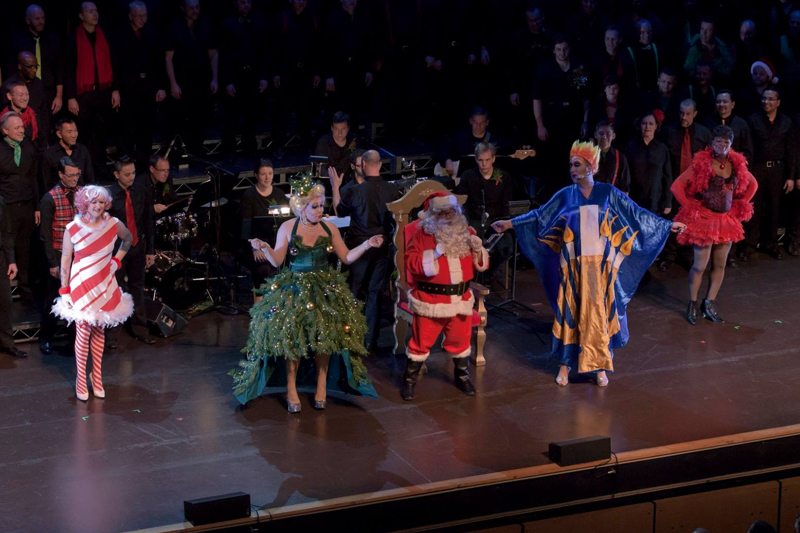 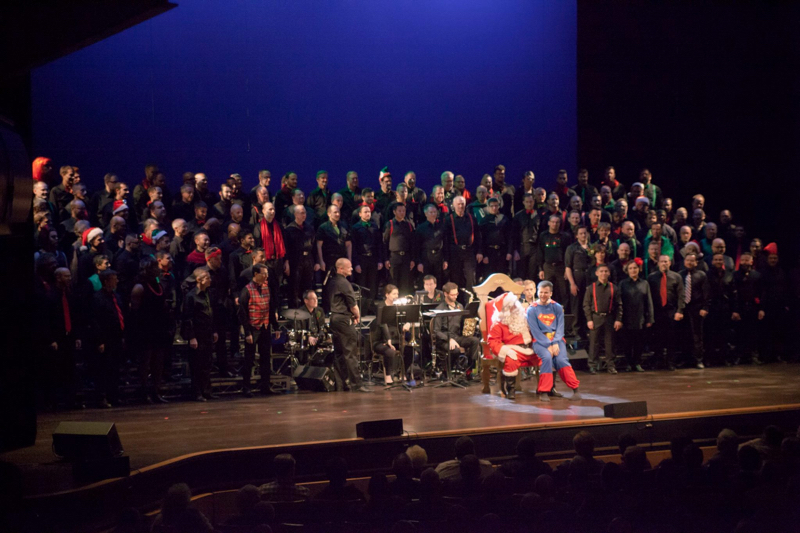 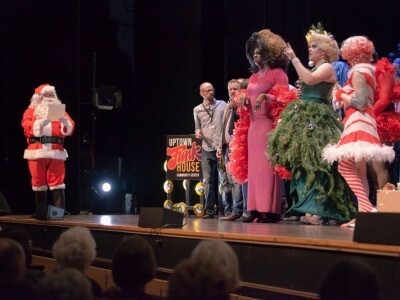 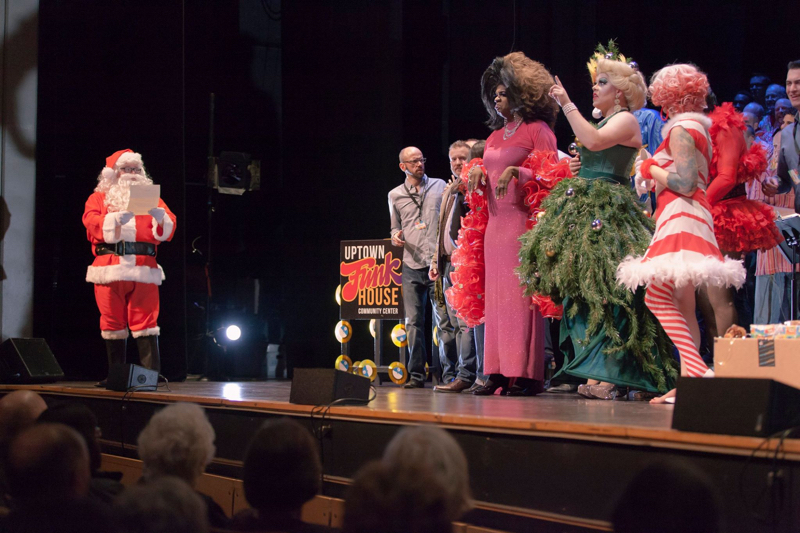 It was performed at the Harris Theater in December of 2015. 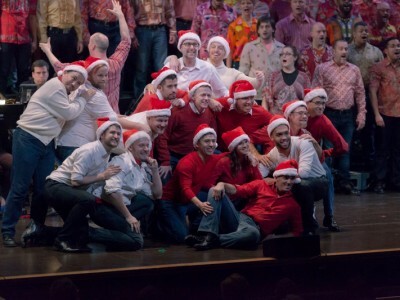 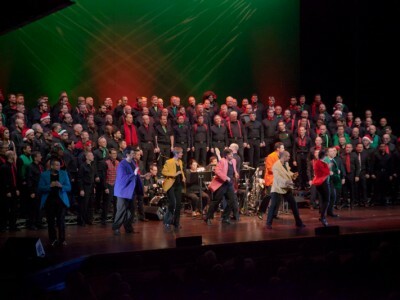 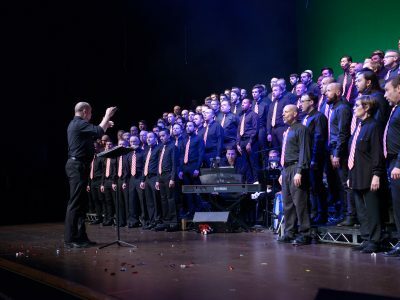 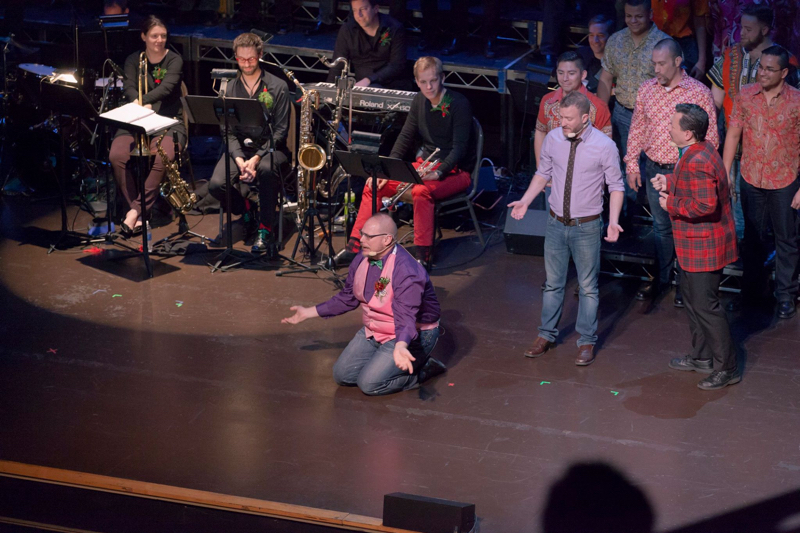 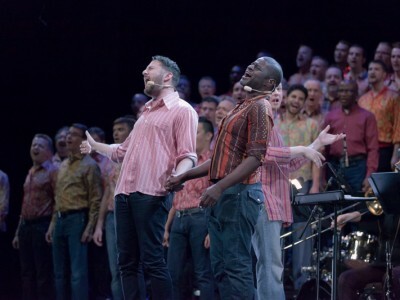 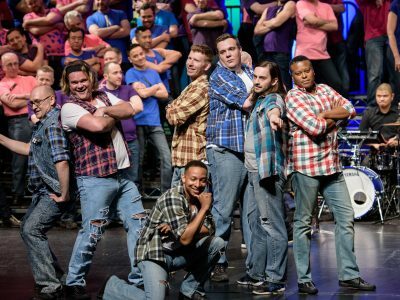 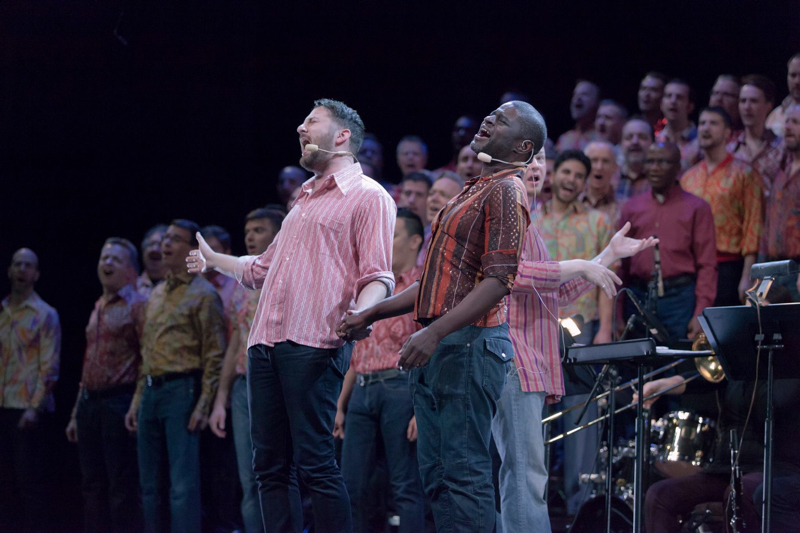 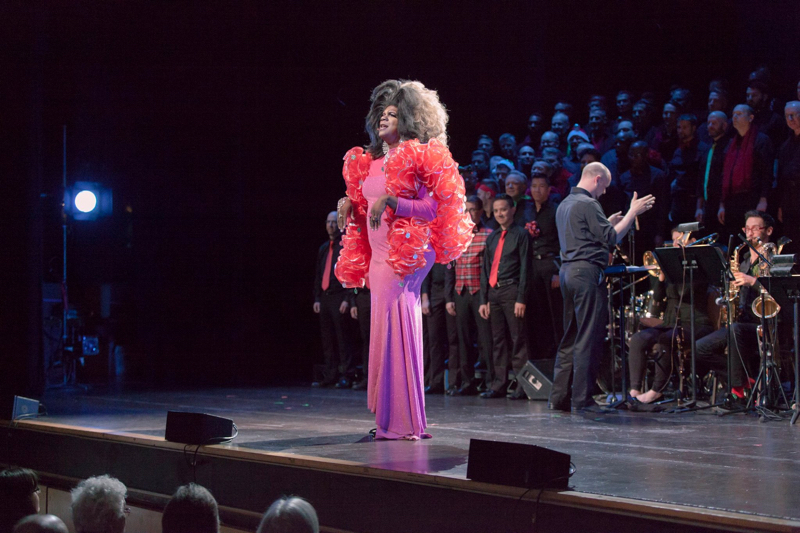 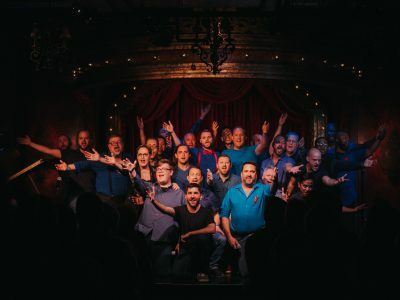 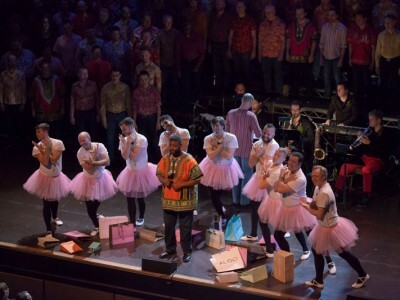 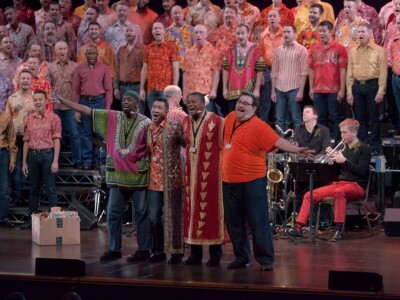 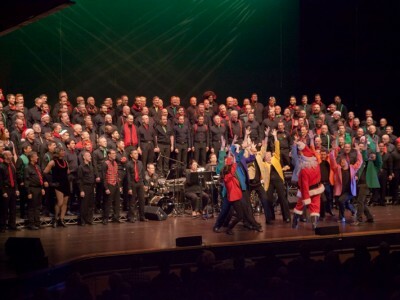 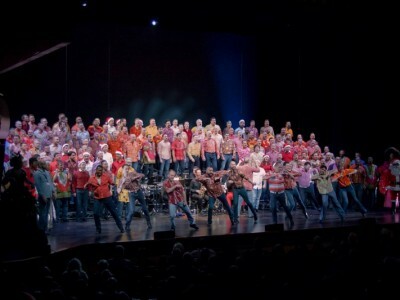 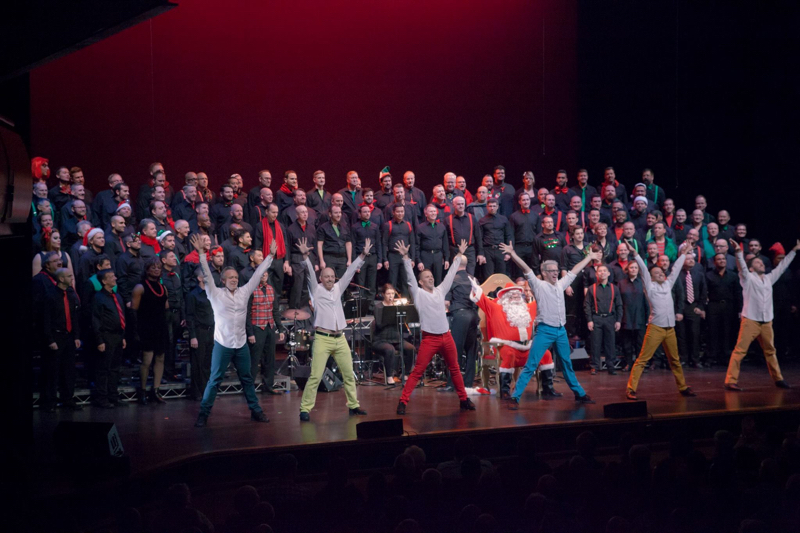 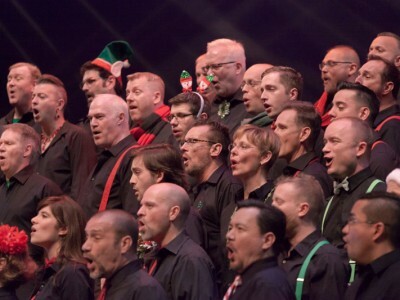 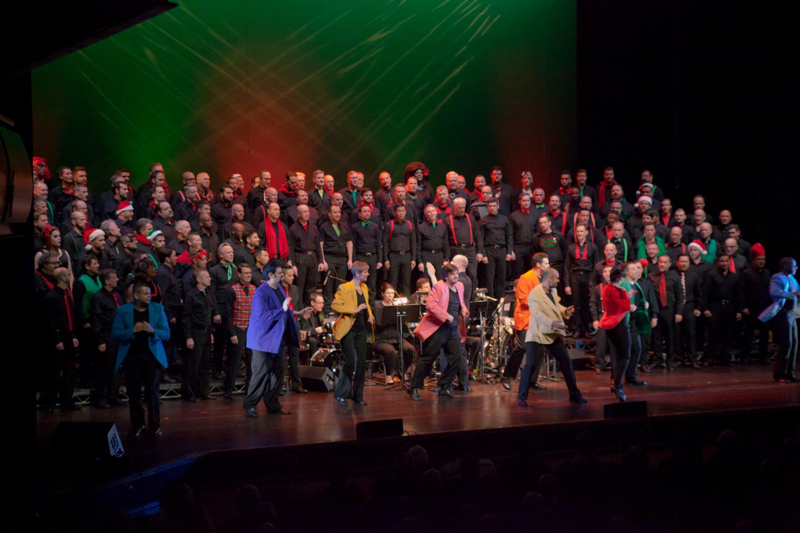 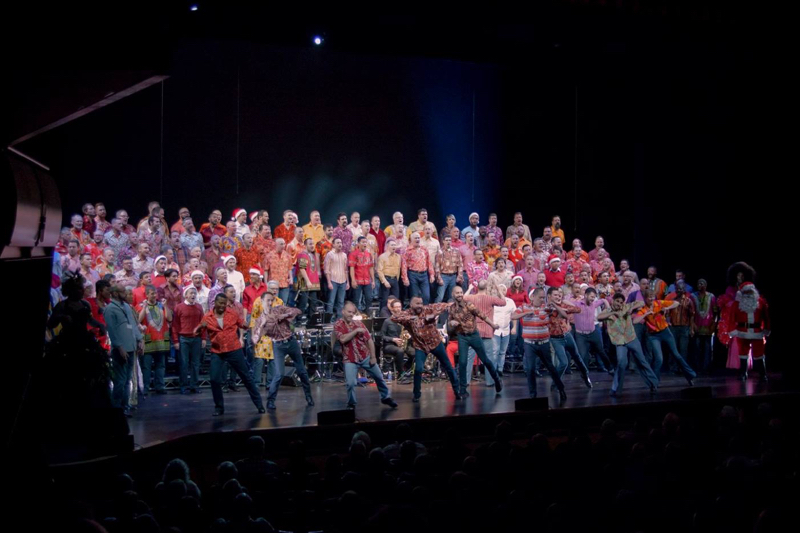 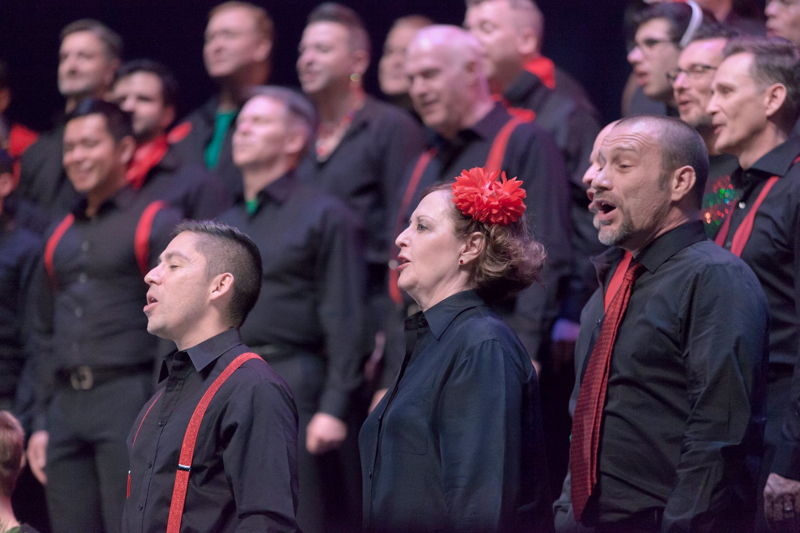 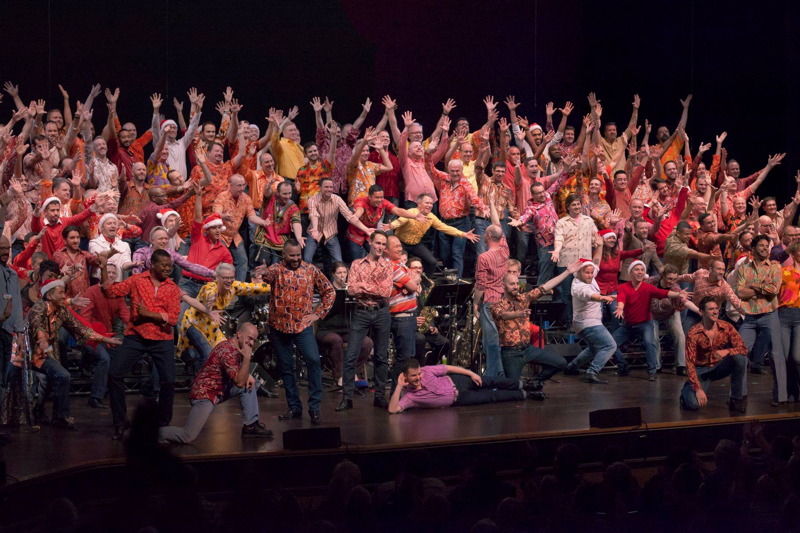 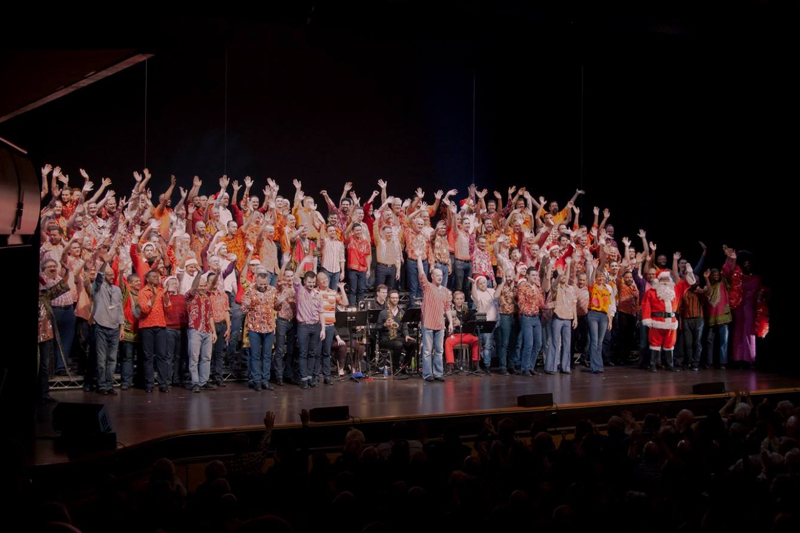 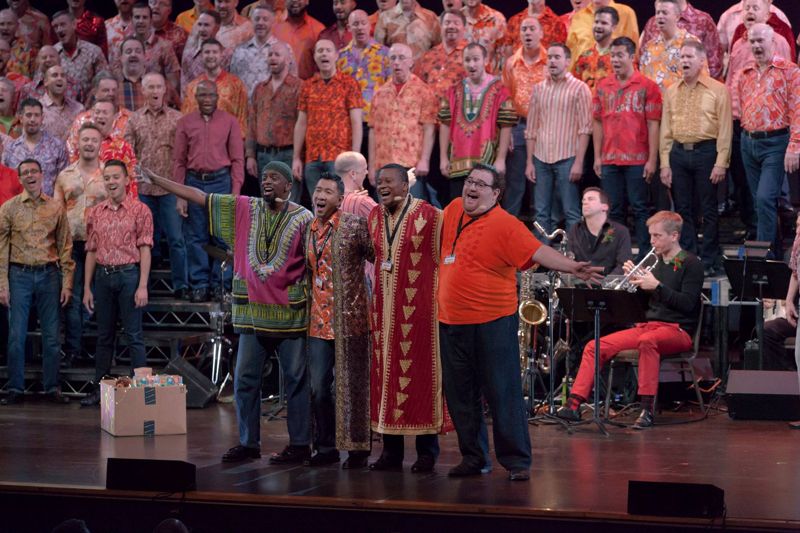 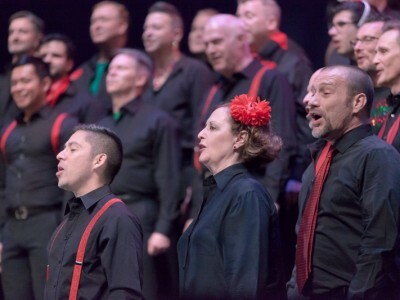 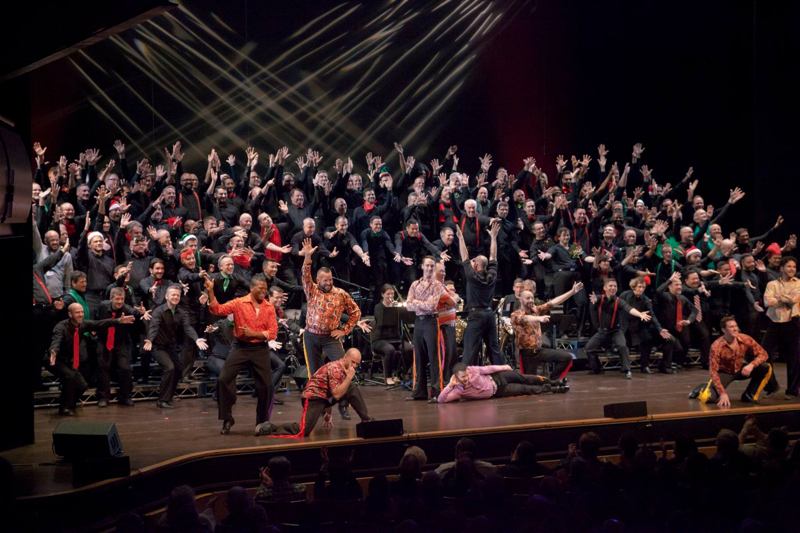 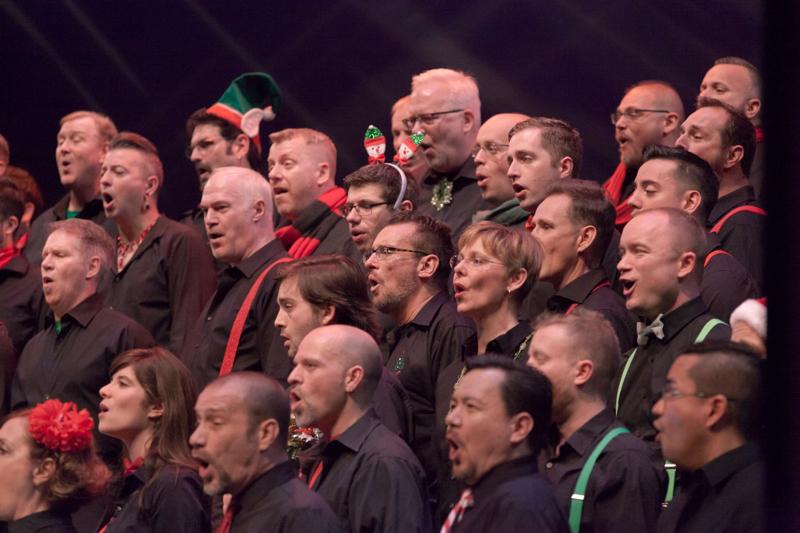 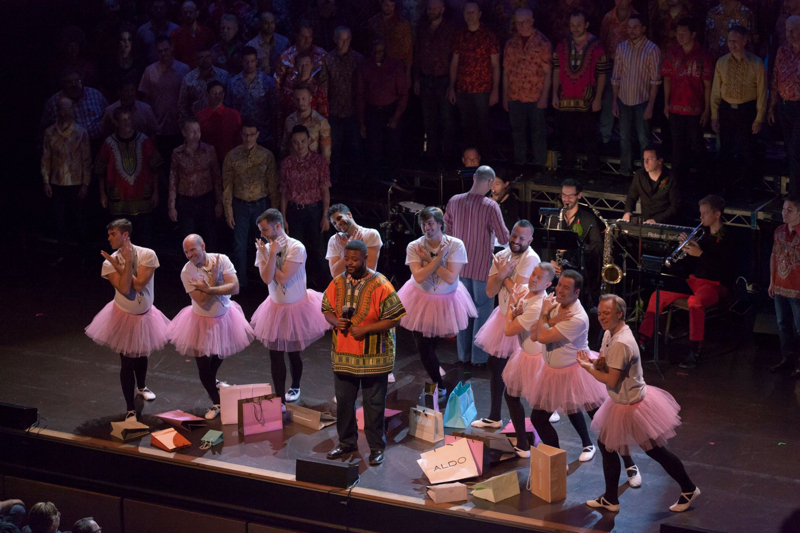 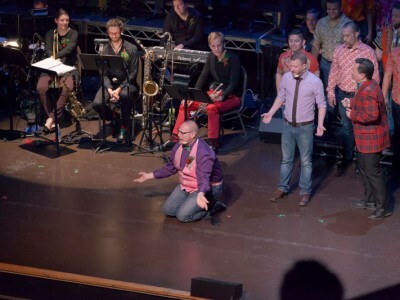 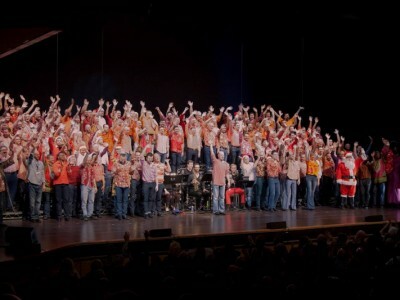 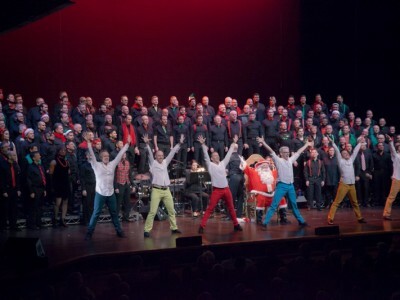 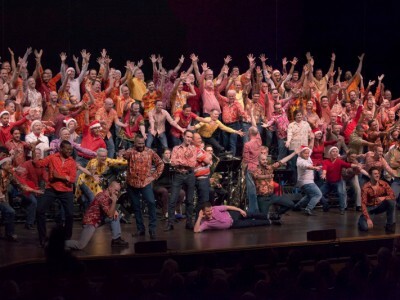 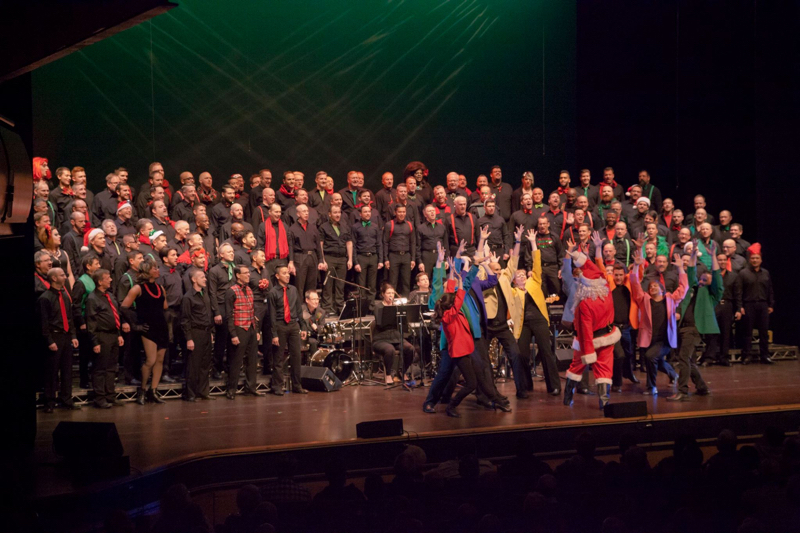 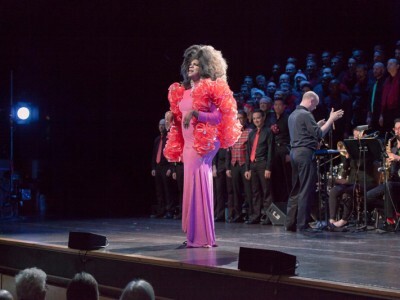 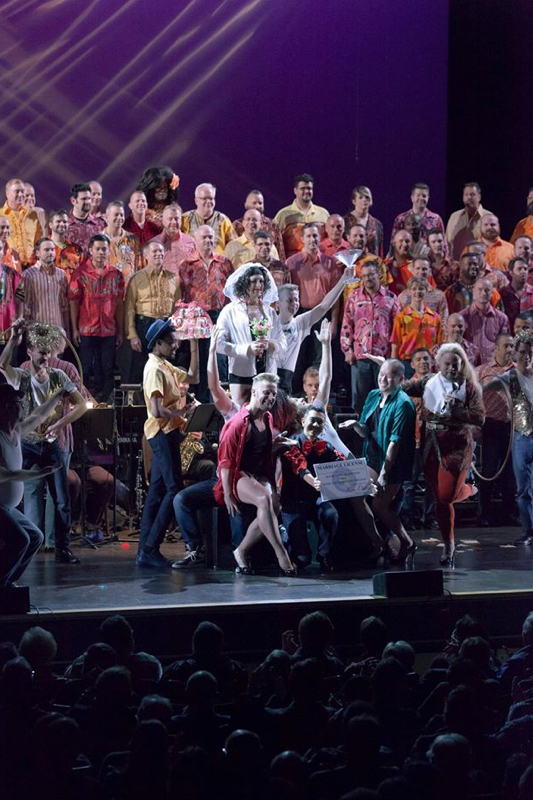 Images are copyrighted by Chicago Gay Men’s Chorus. 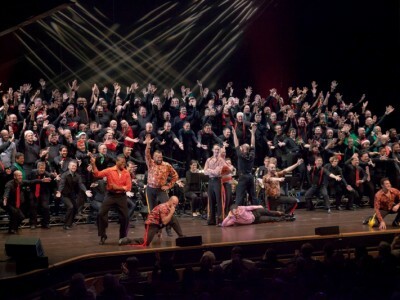 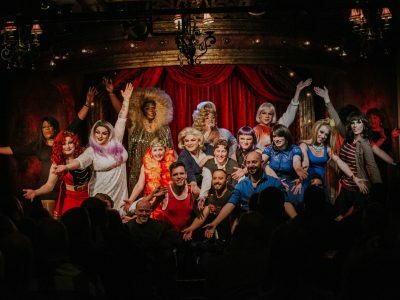 Get our monthly e-newsletter and get updates about the CGMC community, plays, ticket deals, interviews, reviews & more!